New weapon against theft crime! At this moment it is a big problem that all active tack & trace systems, original from the factory alswell installed in the aftermarket, are easily traceable with a GSM finders by criminals and that the GPS signals easily can be disturb. Especially for this problem, Inter-Data has developed the Boomerang MultiTracker concept. The Boomerang MultiTracker concept is based on a manageable passive track and trace system, what easily could installed in the aftermarket with out any wiring or placing antennas. The unique point of this concept is the combination of using multiple technologies and a large practice experiences of investigators gives us the best possible recovery results into the market. Chipfox is a unique concept what could be used in combination with the Boomerang MultiTracker concept as well as low budget stand alone localisation solution. 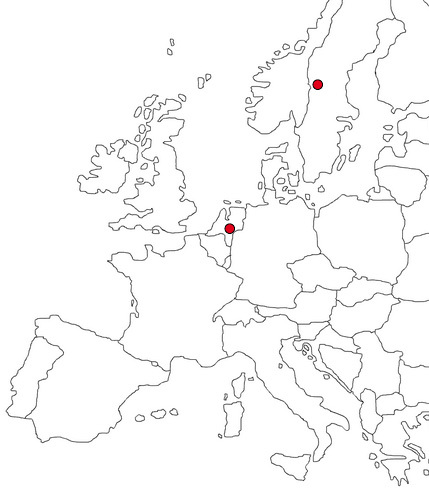 Inter-Data is Chipfox exclusive distributor in the Benelux and Scandinavia. To generate optimal recovery results Inter-Data sell also a customized version with special firmware settings, housing and unique Inter-Data Recovery Portal. 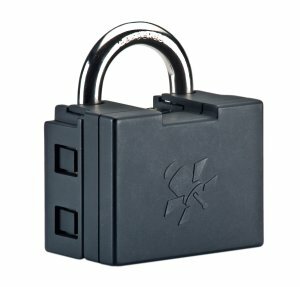 Do you want secure your container invisible? 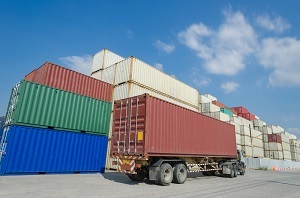 Containers are mostly together with big quantity and usually they don’t have power on board. Especially for this problem Inter-Data has developed a container tracking solution. These systems are not traceable with GSM finders and could be installed “Invisible”. This system can run on the battery up to 10 years without charging or changing the battery. By using next to GPS also other technologies, the maximum result of a recovery action into the market can be realised. In 2015 Inter-Data realised a automatically connections with the GlobalStar satellite platform. 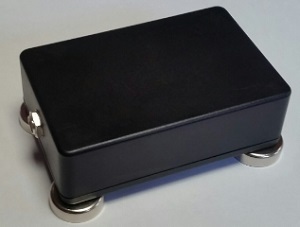 With this connection it will be possible to integrate Spot Trace device into 1 platform together with all the other tracking solutions of Inter-Data. 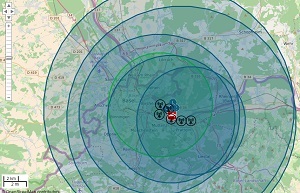 At www.findmespot.com you can read more about the Spot Trace satellite devices and services. In cooperation with several Investigation organisations, Inter-Data developed the unique Observanto system.